Communication Workers Union Humanitarian Aid (CWUHA) is a charitable organisation which was set up in a response to the plight of vulnerable children. We operate mainly in Eastern Europe but also assist projects inthe UK, Republic of Ireland & Africa. Of course, there are other charities, which collect medical equipment, food, clothing, toys, and other forms of aid for needy children. What makes CWUHA unique, however, is our cardinal principle - our volunteers actually deliver the aid to the places where it is needed most. This way, Donors can therefore be confident that their generosity will be translated into aid at the point of need! We are also unique in that we pay no wages or honoraria. The CWUHA office is also run at virtually no cost because thanks to the CWU and BT we pay no rent, no phone/internet bills. All this keeps our office admin costs below 5%. 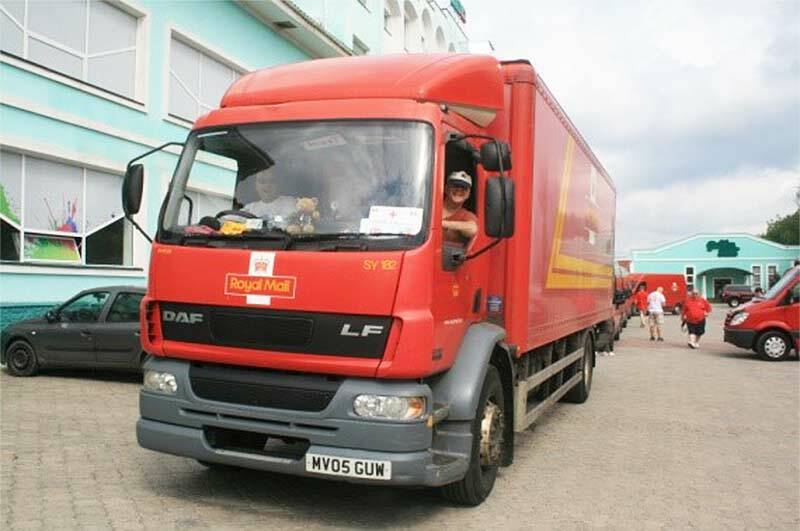 With the support of CWU, BT and Royal Mail (Royal Mail & BT loan us vehicles & supply fuel). CWUHA developed new aid routes to Bulgaria, Romania, Lithuania, Ukraine, Moldova, Transnistria and Albania. CWUHA has delivered thousands of tons of aid to hundreds of orphanages, hospitals, schools and direct to vulnerable families. To build on our successes CWUHA has over the last few years sought new supporters like AnPost, Eir (Irish based companies who also supply vehicles and fuel), Communication Workers Union (Ireland), UIA, UnionLine and Pellacraft. Their involvement guarantees that we can continue in our work to help needy children. Many of the children residing in orphanages are not orphans, but are placed there by families who confronted with overwhelming poverty believe that their children will be better cared for in these institutions. Working closely with other charities in these countries we can target and help the most vulnerable families, and assist local fostering and adoption schemes. Hopefully this ensures that these children grow up in a loving family environment. Thanks mainly to CWU Ireland we have also delivered life saving medical equipment i.e. incubators, scanners and other medical equipment to rundown children’s hospitals in Eastern Europe. 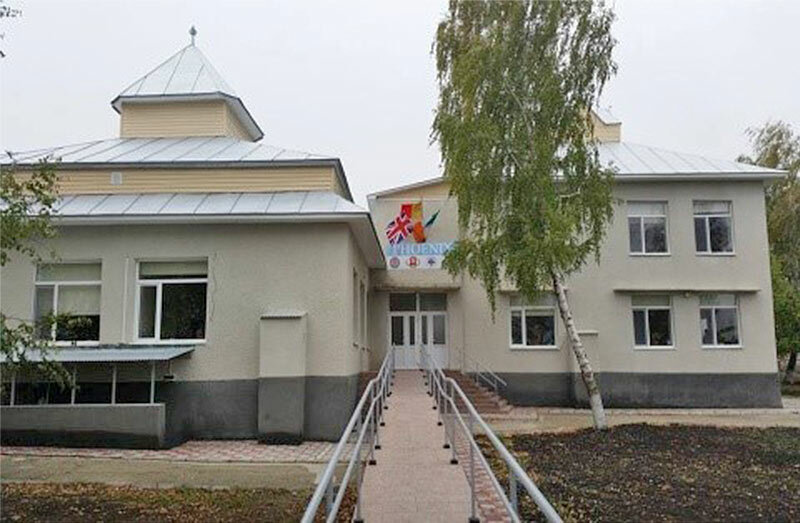 In addition to convoys CWUHA has funded renovations including Social Assistance and Foster & Adoption centers, playground area at hospital that cares for children with disabilities and a Centre for Street Children in Moldova. All these projects will help keep children off the streets and away from harm. 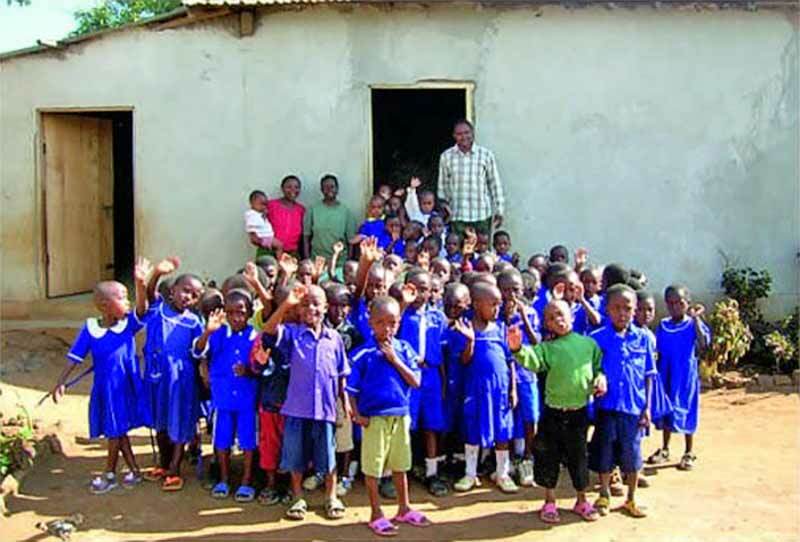 We have funded school projects in Tanzania, East Africa. One of them the Kilima Hewa School was run out of the home of one of the locals for children that cannot afford to go to a local primary school and where payment is in firewood and maize. We helped fund the build of five new classrooms, school library/computer room, toilets and supplied electricity. CWUHA agreed to sponsor some of these children and paid the wages for extra teachers. CWUHA donated thousands of pounds towards the Tsunami and Haiti Appeals and to the families affected by earthquakes in India and Pakistan we also delivered, via a third party, tons of clothing to street children in Mongolia. 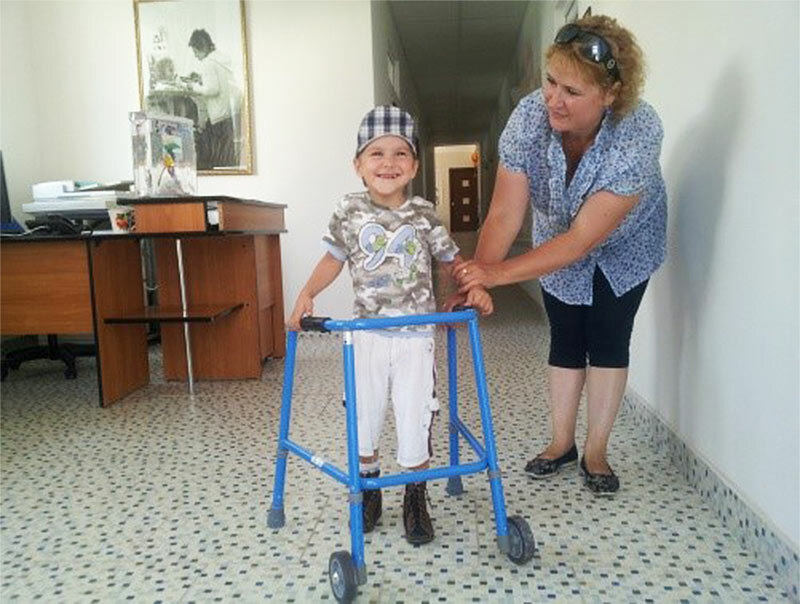 September 2015 saw the opening of the centre for disabled and disadvantaged children in Moldova. A large convoy carrying humanitarian aid and equipment for the centre plus the drivers purchased, in-country, a quantity of food for distribution to the vulnerable families in the area. The centre was opened and named The Phoenix Centre during the visit of the convoy, which made the event more memorable for all who attended. 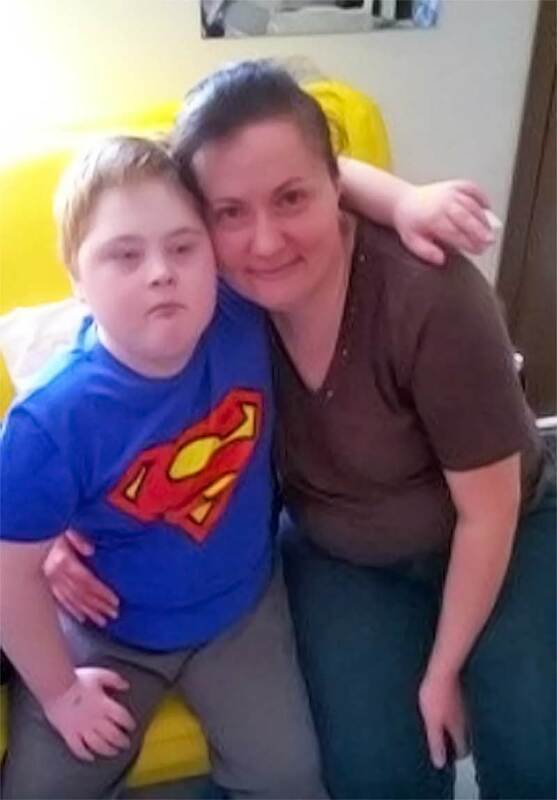 It must be remembered that the former communist states did not have facilities for disabled children. Children and young people with disabilities were usually locked away in institutions or within their homes, never interacting with other young people and being socially excluded from everyday activities. It is now great to see those young people interacting and Developing new skills for everyday life. There was the problem of refugees entering Europe with very little warm clothing or food and with the cold harsh winter due to arrive there was a call from fellow trade unions in Europe for help. CWUHA rose to the challenge and sent two small convoys of aid to refugee camps in Hungary and Bulgaria. The sights that greeted the drivers was quite harrowing, they came back with stories of children and elderly people starving; but the usual reaction was “when can we go back”. To continue helping those unfortunate people still in war torn Syria we filled a 40 foot container with medical supplies, bedding, clothing and food that has been delivered to hospitals in Idlib. On top of this, we obtained a decommissioned ambulance, which was still very much usable, filled it with aid and medical equipment and is now been shipped to Idlib where it will be used by the Syrian people to get the casualties of the civil war the medical treatment they so desperately need. Though the majority of our work is focused on other countries CWUHA has raised and donated thousands of pounds to many good causes in the UK, including hospices, a holiday home for children with life threatening illnesses. 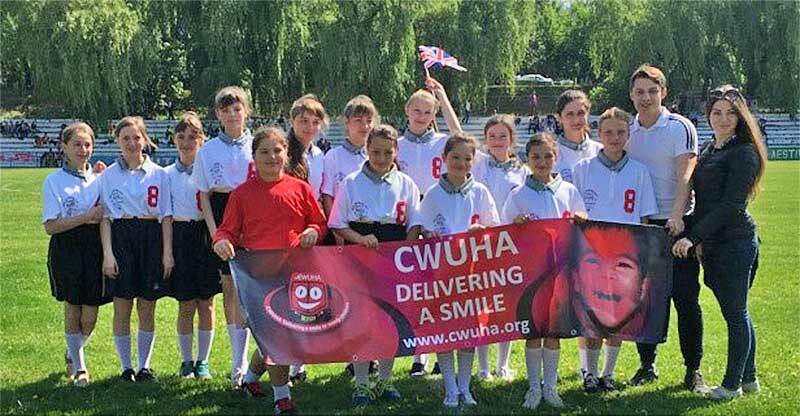 CWUHA has also helped fund specialised operations and equipment for children in the UK and more recently has donated thousands of pounds to help flood victims in Cumbria. With your support CWUHA can continue in its efforts “to deliver a smile to needy children”.